The OnePlus 2 is the sequel phone of the OnePlus One which is getting plenty of teases lately, even before the company behind the upcoming handset, OnePlus, officially announces the thing. Now, the company has taken to its Facebook page to post yet another tease, this time focused on the port the upcoming flagship will boast. 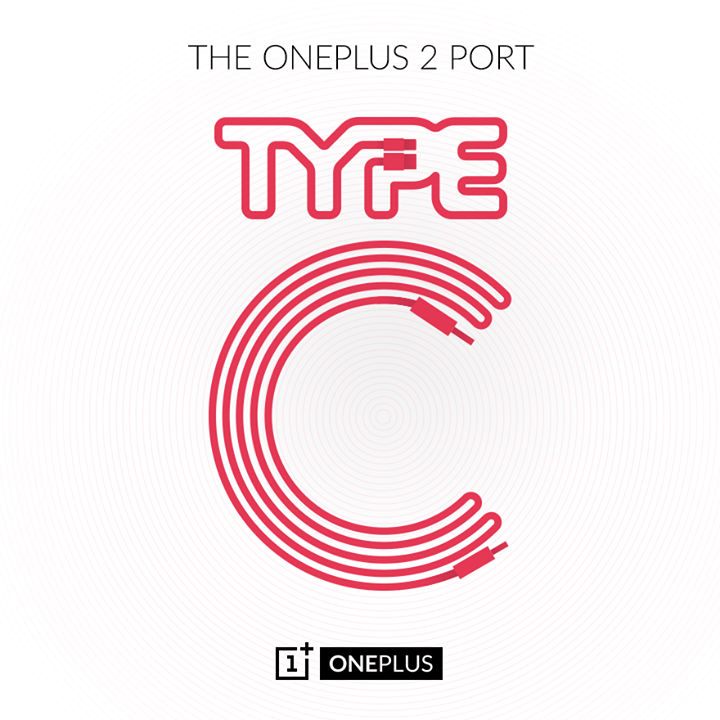 As made obvious in the image above, the OnePlus 2 will feature a USB Type-C port, a stark difference from the USB ports on the majority of phones available today. Of course, USB Type-C is labeled as the future of USB for many devices, including smartphones. What do you think of this announcement? The OnePlus 2 is expected to launch in the third quarter of this year.